Few jobs are more dangerous than those in the construction industry. Hazards at construction sites include heavy equipment, scaffolds, work zone vehicles, gas leaks, power lines, multiple employers and workers with varying levels of training. Despite OSHA regulations, accidents still occur on construction sites every day. If you have been injured, come to Dixon Law Office for experienced representation. 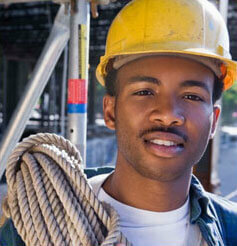 We can help you with workers’ compensation and third-party liability claims. 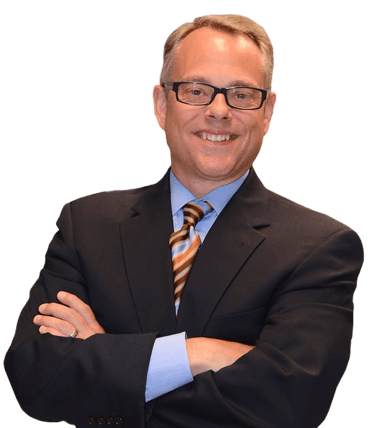 Grant Dixon is a compassionate lawyer who fights hard for his clients’ rights. If your case goes to trial, you can count on his aggressive litigation style. For a free consultation with a Cook County construction accident attorney, please call (888) 354-9880 or contact us online. Everyone working on a construction site is at risk for accidents and injuries. We represent all types of injured workers, including steelworkers, laborers, electrical workers, equipment operators, masons and roofers. These accidents often cause very serious injuries and death. Many of the injuries are permanent and disabling, such as crushed bones, amputations, burns, brain injuries, spinal cord injuries, loss of vision or hearing, paralysis, paraplegia and quadriplegia. In these cases, the injured worker will need compensation for medical bills, long-term care, lost income, pain and suffering, and monthly expenses. Attorney Dixon is not afraid to stand up for you against large corporations, employers and insurance companies. He has a reputation as a fighter who does not back down. If you and your family need compensation after an injury, call our office at (888) 354-9880.